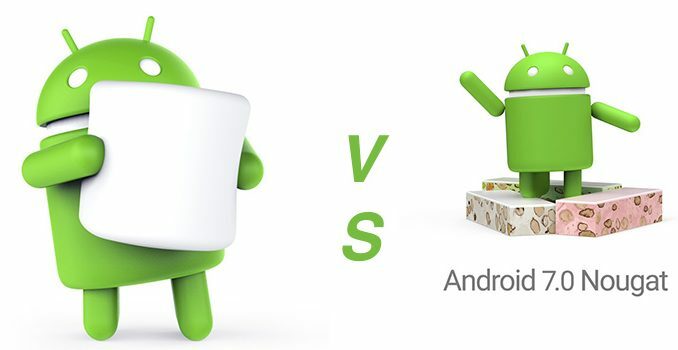 As Android 7.0 Nougat starts hitting Google devices today via OTA, here's a short comparison between Android 6 Marshmallow and Android 7 Nougat. 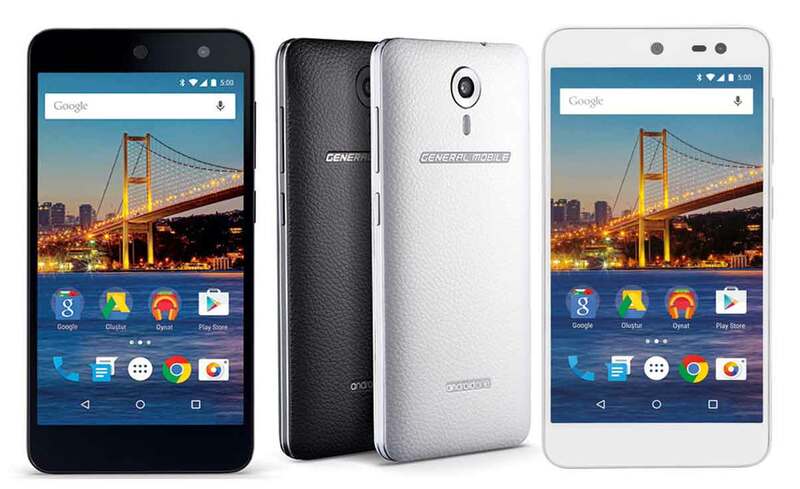 Android Marshmallow was released in October, 2015, but this year, Google hurried things up by unveiling it on March 9 and releasing it on August 22. 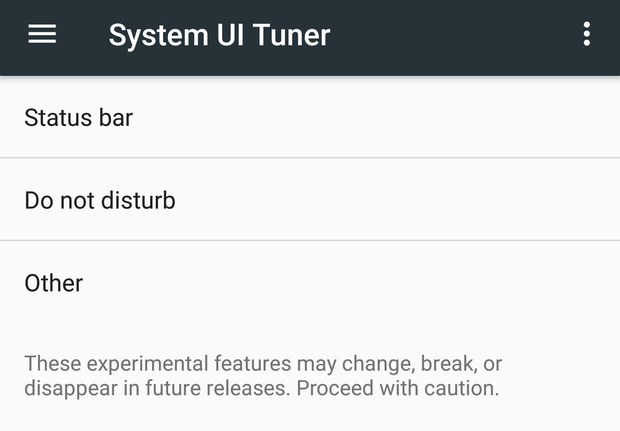 Nougat will also follow a more regular and a slightly different approach to OS updates as Google announced that interested users will be able to install and test out the next Android version (7.0.1) before its public release, just like it was with the developer previews leading up to the final release. 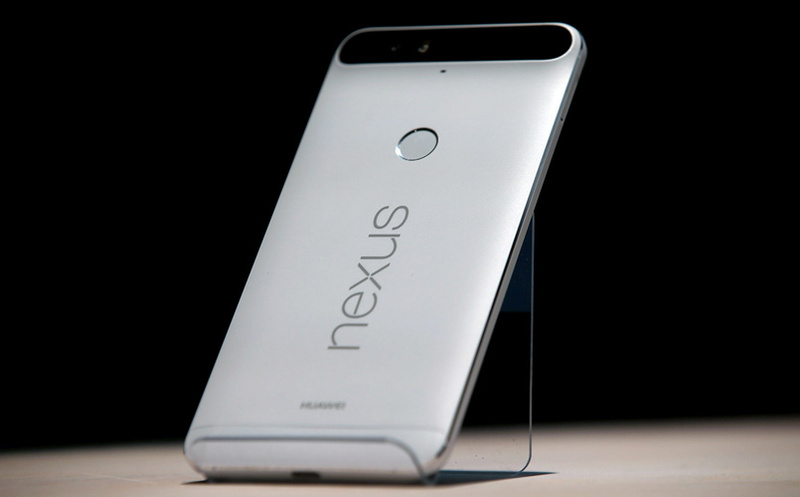 Unlike Android M, Android N won't be landing on the Nexus 5, Nexus 7 (2013) and the Nexus 10 unfortunately. 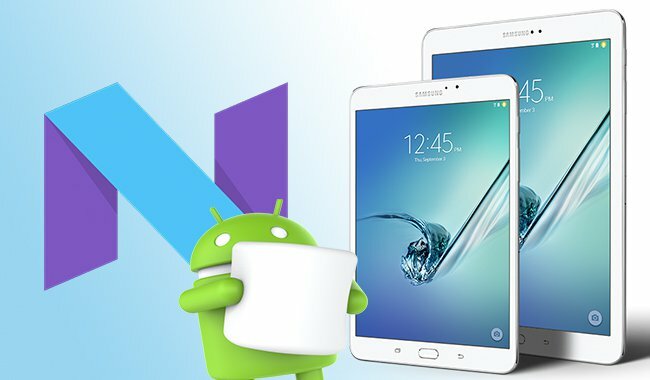 Android 7 will add native support for multi-window missing in Marshmallow, although OEM companies like Samsung have been able to do that for a long time now. 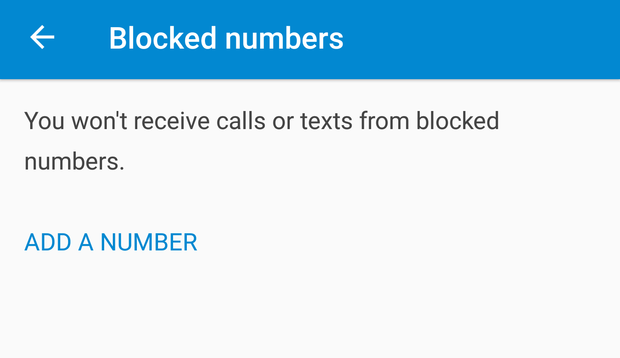 A big change coming with Nougat that we liked a lot is the Android Instant Apps feature. 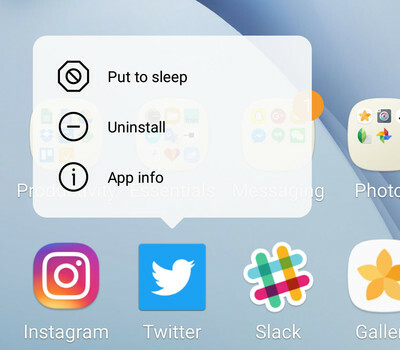 In case you tap a link that requires for an app to be installed on your device, this feature will allow you to skip the time-consuming installation process by simply installing temporary files necessary for the required function to complete successfully. 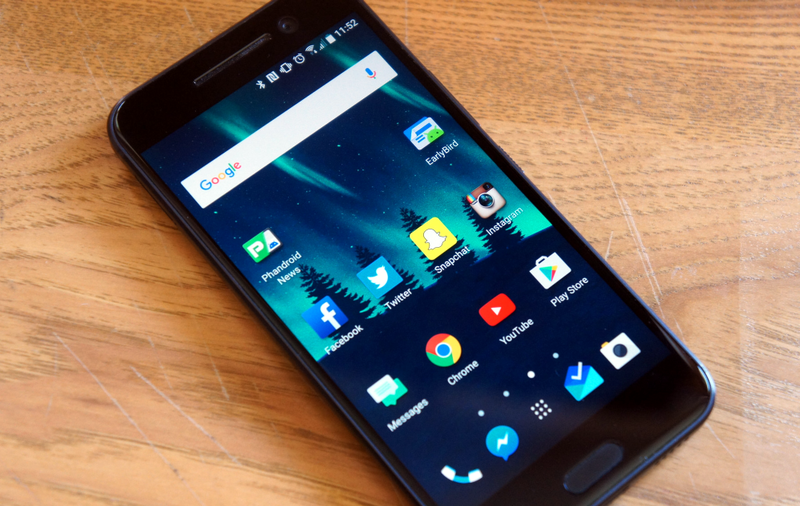 Apps on the new Android 7.0 will take up less space and install faster. Graphics will improve significantly for games designed on the improved Vulkan API and virtual reality in general will receive a big boost as compared to what we saw in Android Marshmallow. 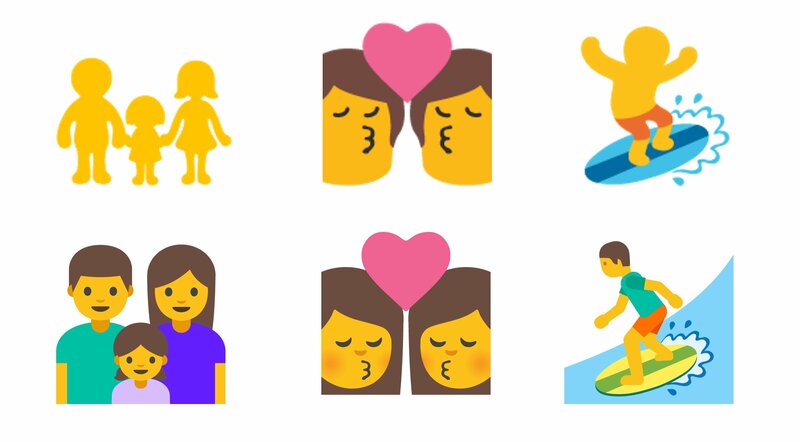 There are tons of other features and improvements that you can check out here. 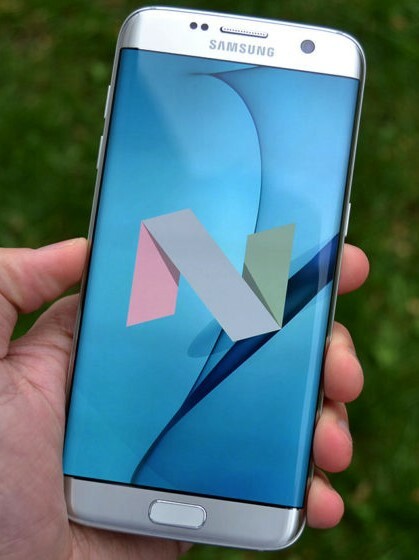 Tags: android nougat going hit oneplus this month oneplus now receiving oxygenos 4.0 update based android nougat 7.0 xiaomi note pro might coming with 8gb ram snapdragon 821 android nougat android nougat updates xiaomi phones: whole list android nougat coming samsung galaxy note end 2016 sooner galaxy note powered android nougat 7.1.1 already being tested android 7.0 nougat could releasing august according evan blass @evleaks some secret android nougat features that probably have tried out yet taste android nougat 7.1 comes action launcher with new update android 7.1 nougat developer preview coming towards end october android 7.0 nougat starts rolling out google nexus devices today android vs. marshmallow nougat like emojis? 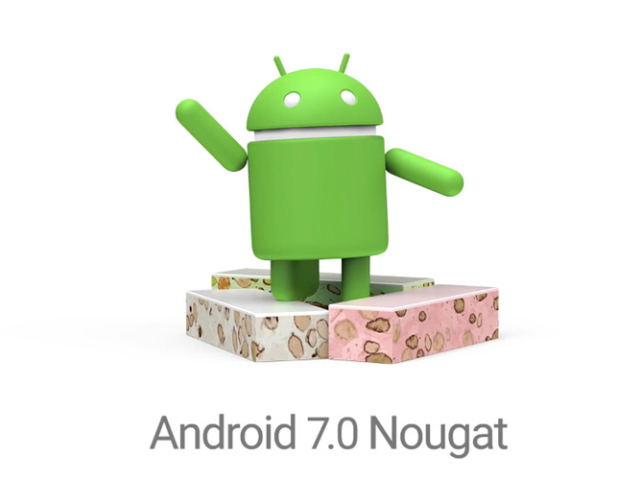 android 7.0 nougat adds new ones some new changes emojis brought android 7.0 nougat easiest way get android nougat your phone now android 7.1.1 nougat developer preview now rolling out nexus devices pixel tablet your phone going get android 7.0 nougat update? 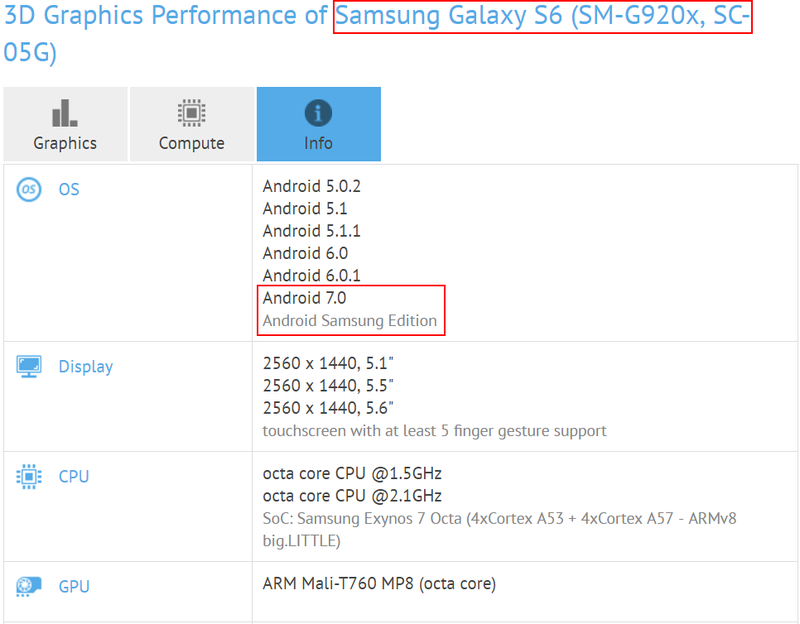 Android 7.0 and 7.1 Nougat updates for the Galaxy S4 and Galaxy S5? 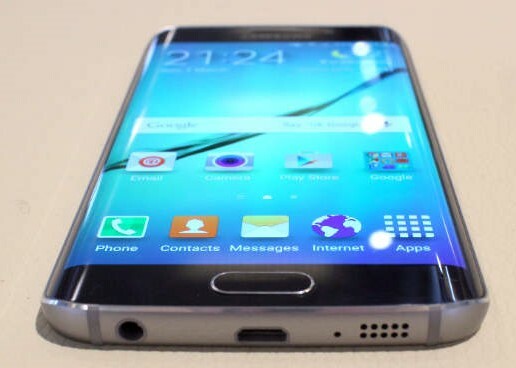 Officially, the Galaxy S4 and the Galaxy S5 would be lucky to get even so much as a maintenance update, let alone a full-fledged upgrade to Android Nougat. 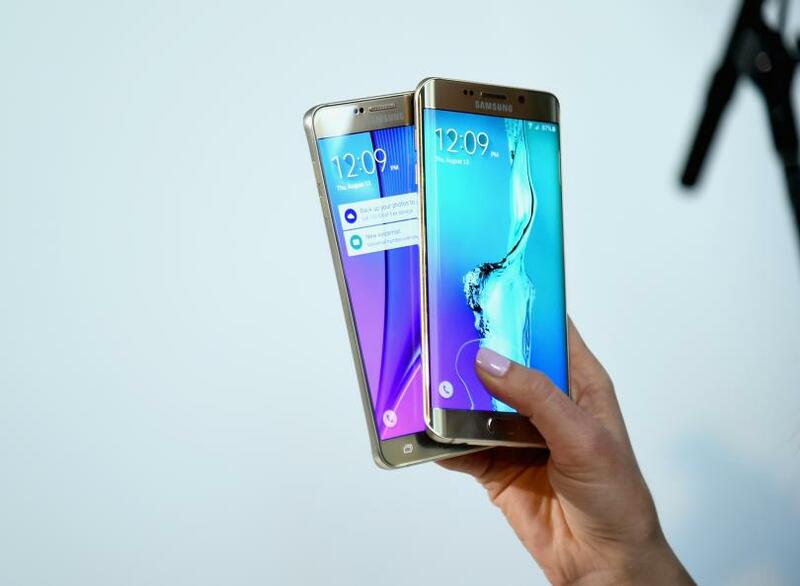 That however, doesn't necessarily mean these two smartphones will never experience the latest and the greatest of what Android has to offer. 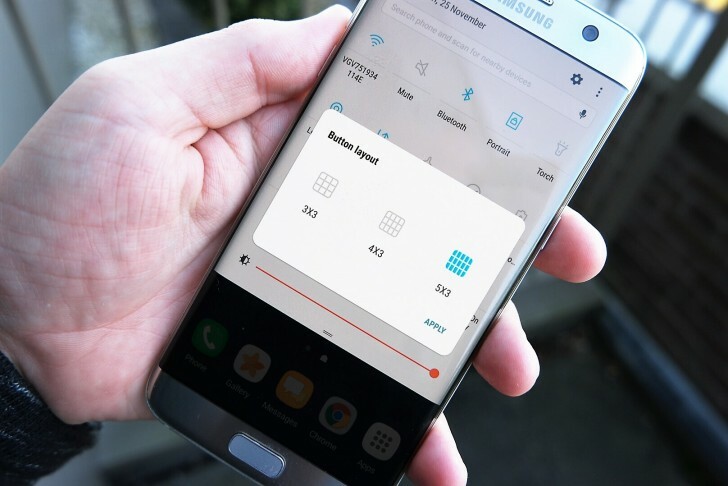 If you want to experience Nougat 7.1 on your Galaxy S4, try out the Substratum ROM based on the AOSP firmware, compatible exclusively with the LTE version of the Galaxy S4 (I9505). 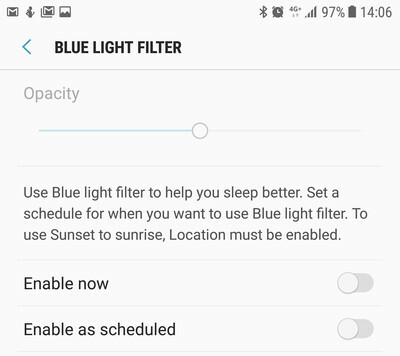 You can expect features such as Battery optimization options, Advanced Reboot, Ambient Display, Smart Storage, Launcher Shortcuts, etc. 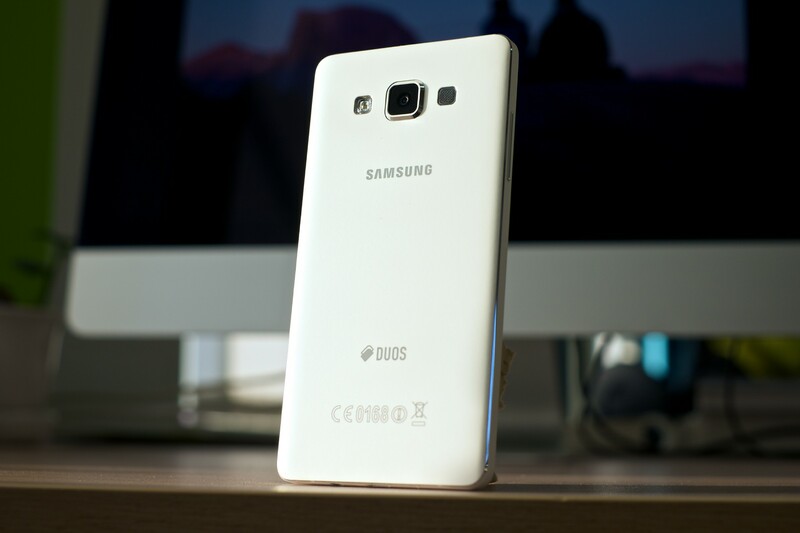 from the custom ROM. 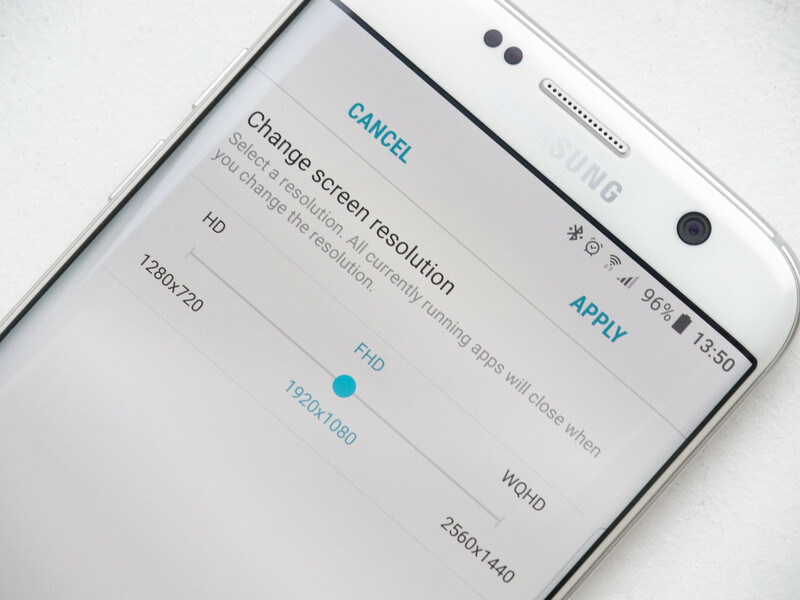 Flashing the AOSP ROM on the other hand, will upgrade your Galaxy S5 to Android 7.0 Nougat, provided that you have the G900F LTE variant. 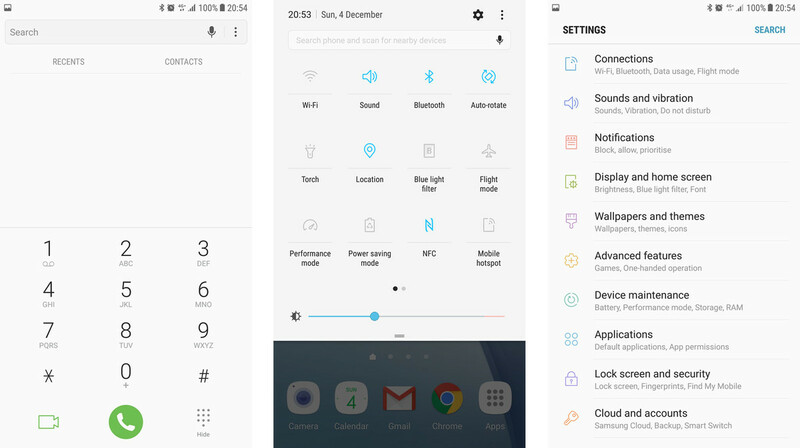 In fact, there's even an AOSPExtended version of the ROM for the Galaxy S5, that's based on Android 7.1 Nougat. Follow the links to go to the concerned pages and follow the provided instructions carefully. 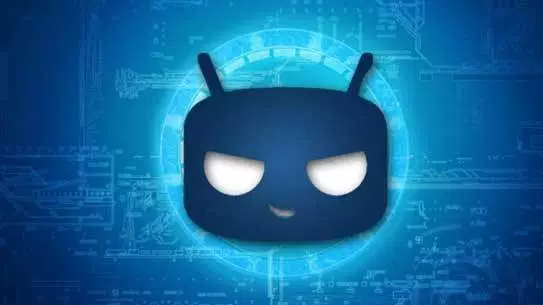 Remember that flashing these ROM packages will require for you to root your device and in doing so, your warranty will become void (if it still is active of course). 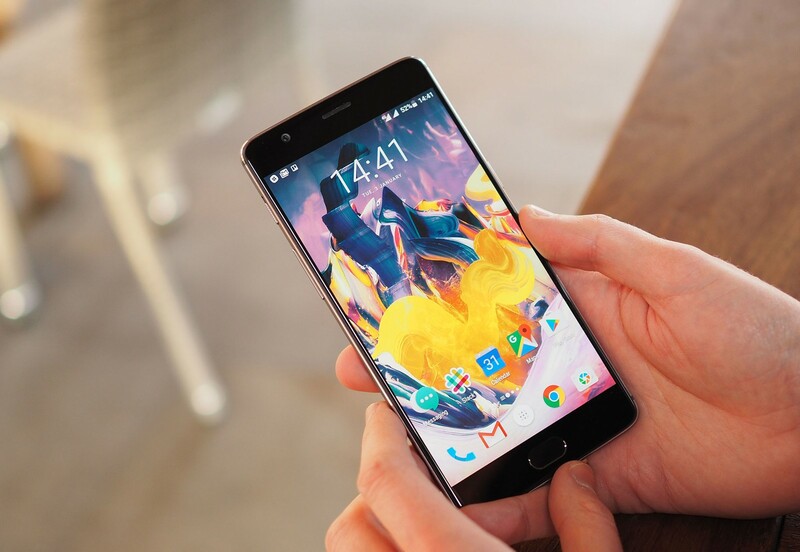 Tags: android nougat going hit oneplus this month oneplus now receiving oxygenos 4.0 update based android nougat 7.0 xiaomi note pro might coming with 8gb ram snapdragon 821 android nougat android nougat updates xiaomi phones: whole list android nougat coming samsung galaxy note end 2016 sooner galaxy note powered android nougat 7.1.1 already being tested android 7.0 nougat could releasing august according evan blass @evleaks some secret android nougat features that probably have tried out yet taste android nougat 7.1 comes action launcher with new update android 7.1 nougat developer preview coming towards end october android 7.0 nougat starts rolling out google nexus devices today android vs. marshmallow nougat like emojis? 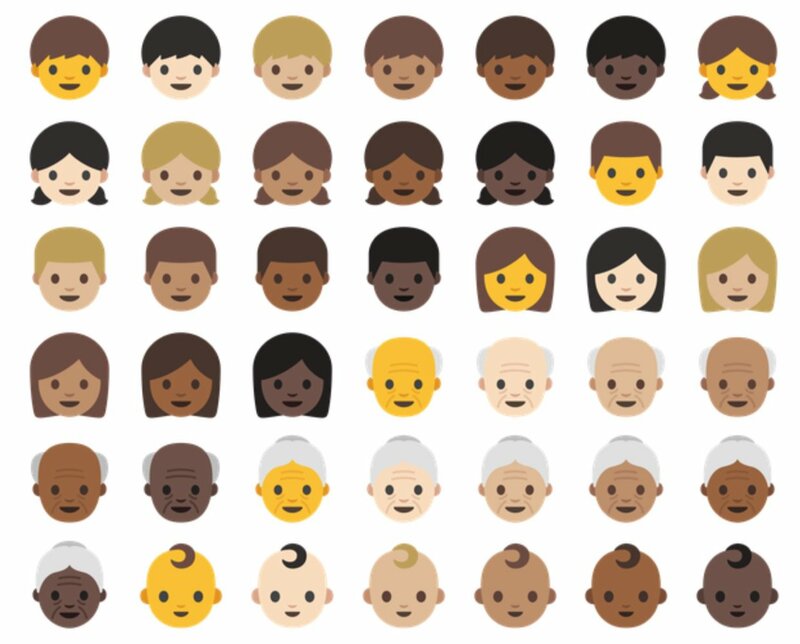 android 7.0 nougat adds new ones some new changes emojis brought android 7.0 nougat easiest way get android nougat your phone now android 7.1.1 nougat developer preview now rolling out nexus devices pixel tablet your phone going get android 7.0 nougat update? 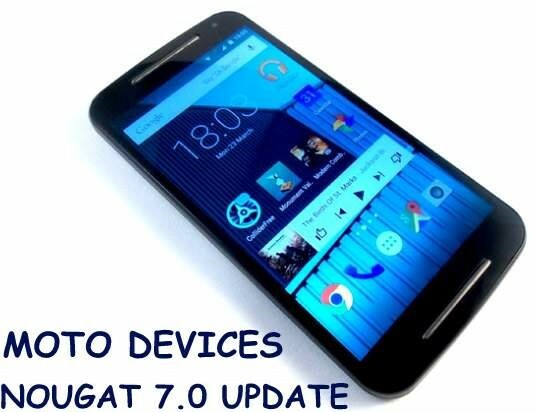 android nougat 7.1 based cyanogenmod 14.1 announced multiple smartphones android 7.0 7.1 nougat updates galaxy s5? 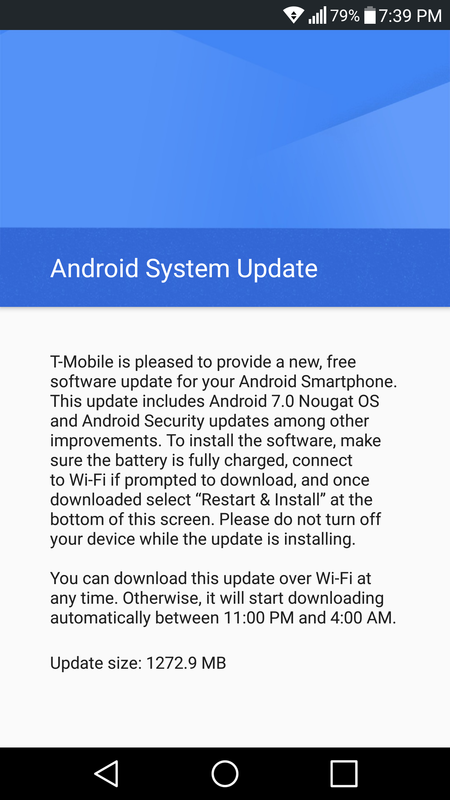 Originally scheduled to be released on December 6, the first update file to Android 7.1.1 Nougat is already being rolled out by Google to a very specific smartphone; the General Mobile 4G. We are surprised that instead of the Pixel or the Pixel XL, it was the General Mobile 4G (Turkey) that received the update first. 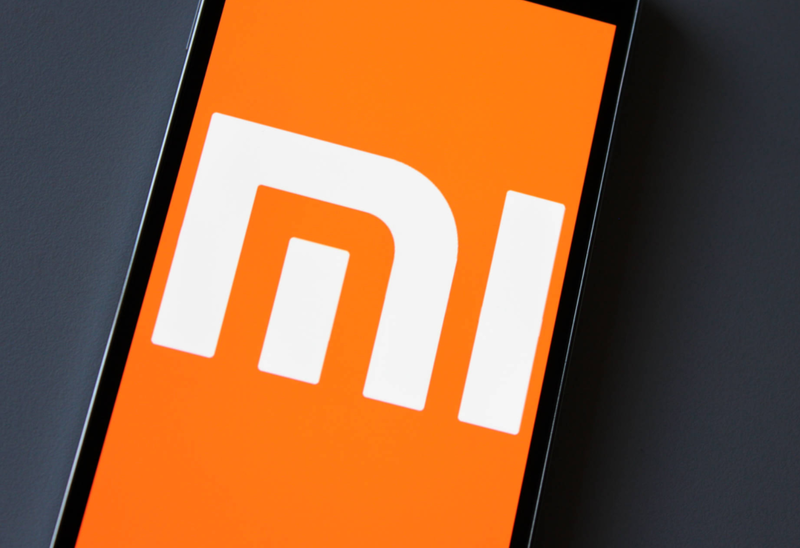 The file contains the latest Android SMR patches right up to the month of December. 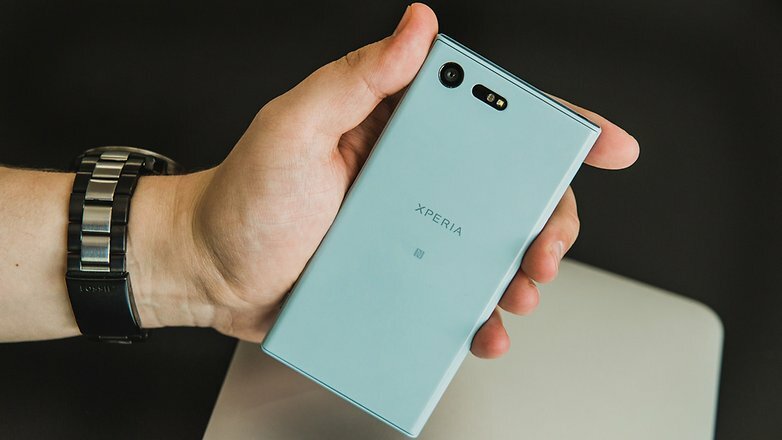 Since there have been no announcement or post from Google about this yet, we are not entirely sure about all the details as of now. 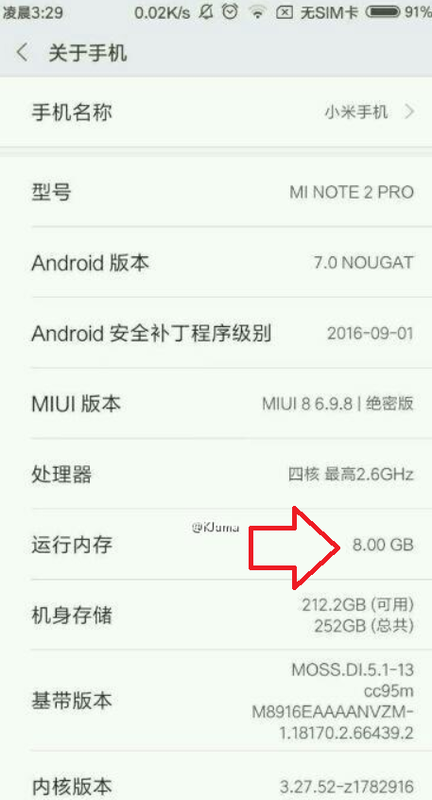 Nevertheless, the screenshot you see below was taken of a General Mobile 4G phone, which shows us that the update will be a 240.6MB download. Keep in mind that the files will greatly differ in size, depending on the model concerned. 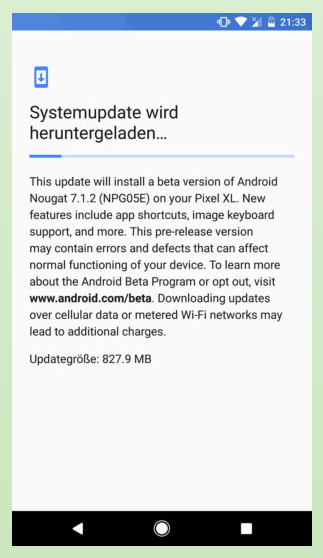 For example, Vodafone Australia had earlier declared some details about the upcoming Nougat 7.1.1 upgrade for the Nexus 6P and that was a 650MB OTA download. 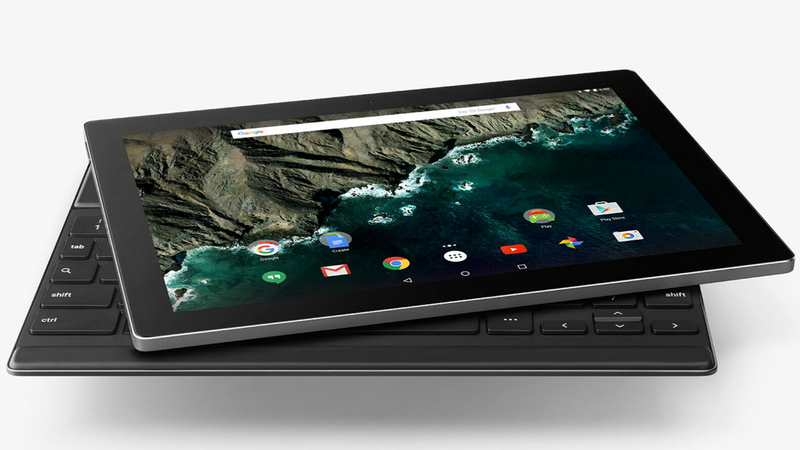 Other devices that are scheduled to get upgraded to Android 7.1.1 directly from Google are the Pixel, Pixel XL, Pixel C, Nexus Player, Nexus 9, Nexus 6, Nexus 5X and Nexus 6P. 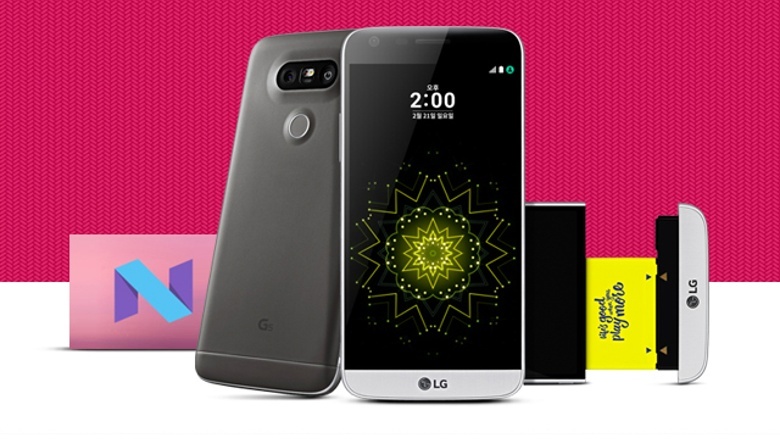 Head over to http://forum.youmobile.org/downloads/ to find all the latest updates for your smartphone. 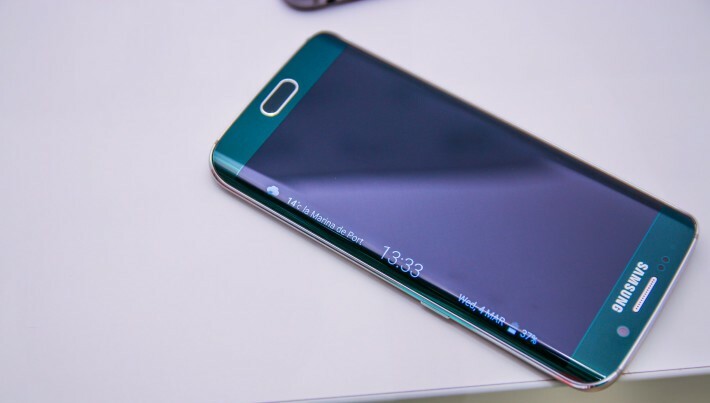 Tags: android nougat going hit oneplus this month oneplus now receiving oxygenos 4.0 update based android nougat 7.0 xiaomi note pro might coming with 8gb ram snapdragon 821 android nougat android nougat updates xiaomi phones: whole list android nougat coming samsung galaxy note end 2016 sooner galaxy note powered android nougat 7.1.1 already being tested android 7.0 nougat could releasing august according evan blass @evleaks some secret android nougat features that probably have tried out yet taste android nougat 7.1 comes action launcher with new update android 7.1 nougat developer preview coming towards end october android 7.0 nougat starts rolling out google nexus devices today android vs. marshmallow nougat like emojis? 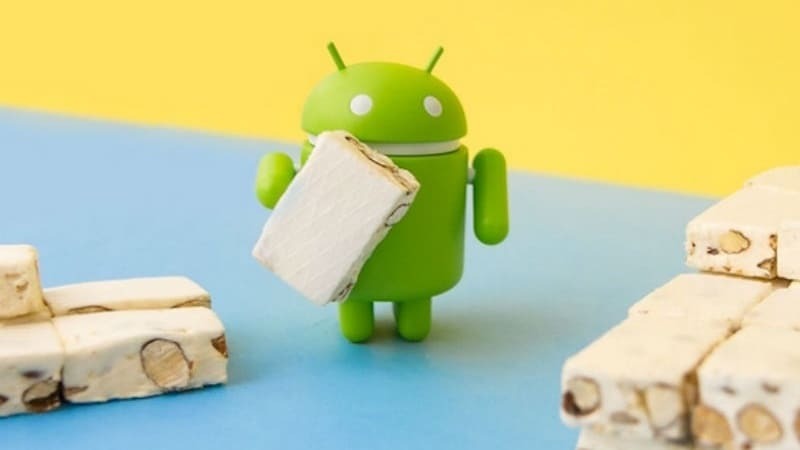 android 7.0 nougat adds new ones some new changes emojis brought android 7.0 nougat easiest way get android nougat your phone now android 7.1.1 nougat developer preview now rolling out nexus devices pixel tablet your phone going get android 7.0 nougat update? 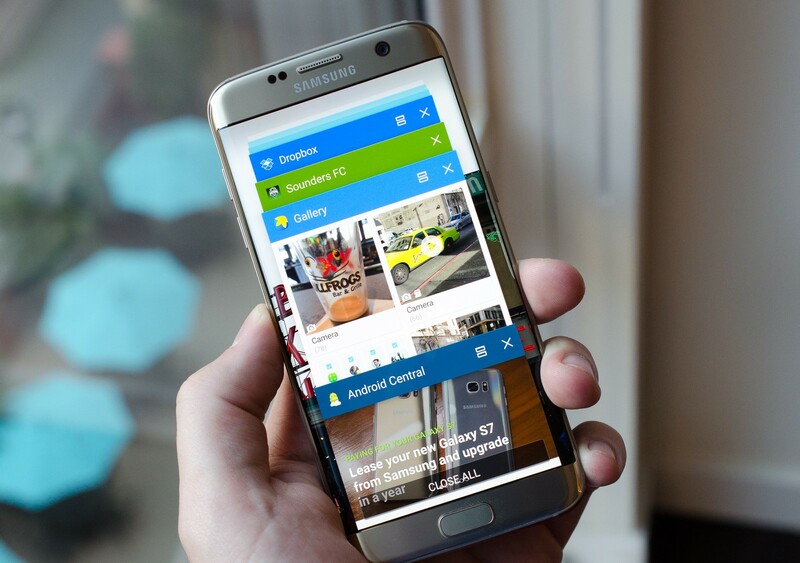 android nougat 7.1 based cyanogenmod 14.1 announced multiple smartphones android 7.0 7.1 nougat updates galaxy s5? 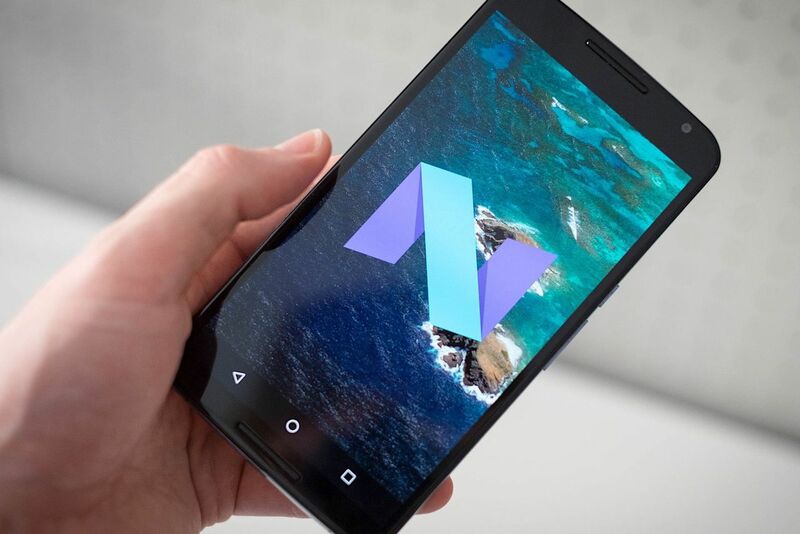 android 7.1.1 nougat coming december android 7.1.1 nougat arrives early did get updated android v7.x nougat yet? 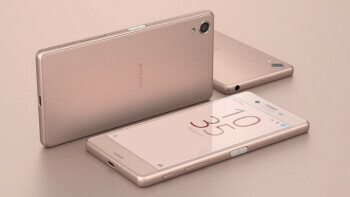 Tags: android nougat going hit oneplus this month oneplus now receiving oxygenos 4.0 update based android nougat 7.0 xiaomi note pro might coming with 8gb ram snapdragon 821 android nougat android nougat updates xiaomi phones: whole list android nougat coming samsung galaxy note end 2016 sooner galaxy note powered android nougat 7.1.1 already being tested android 7.0 nougat could releasing august according evan blass @evleaks some secret android nougat features that probably have tried out yet taste android nougat 7.1 comes action launcher with new update android 7.1 nougat developer preview coming towards end october android 7.0 nougat starts rolling out google nexus devices today android vs. marshmallow nougat like emojis? 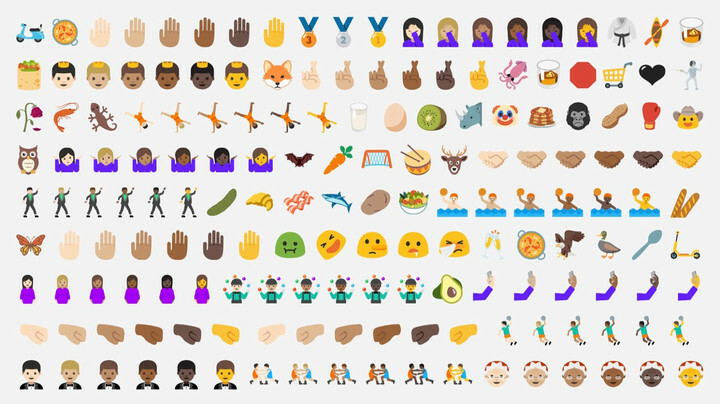 android 7.0 nougat adds new ones some new changes emojis brought android 7.0 nougat easiest way get android nougat your phone now android 7.1.1 nougat developer preview now rolling out nexus devices pixel tablet your phone going get android 7.0 nougat update? 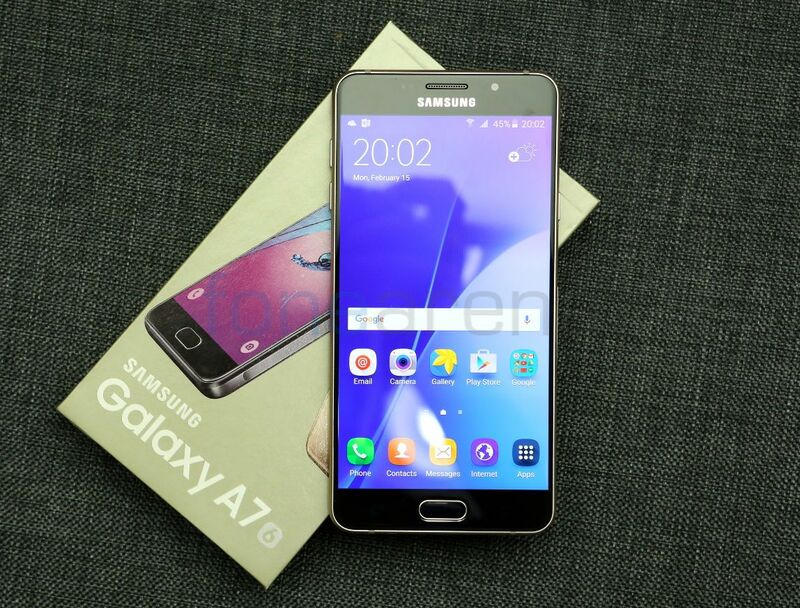 android nougat 7.1 based cyanogenmod 14.1 announced multiple smartphones android 7.0 7.1 nougat updates galaxy s5? 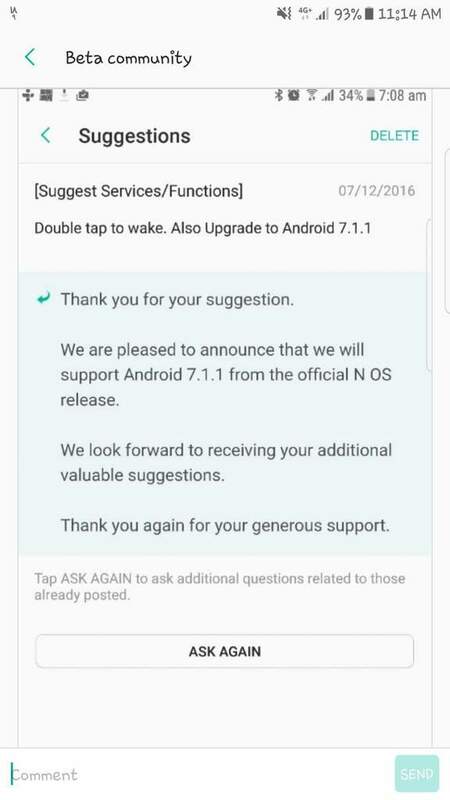 android 7.1.1 nougat coming december android 7.1.1 nougat arrives early did get updated android v7.x nougat yet? 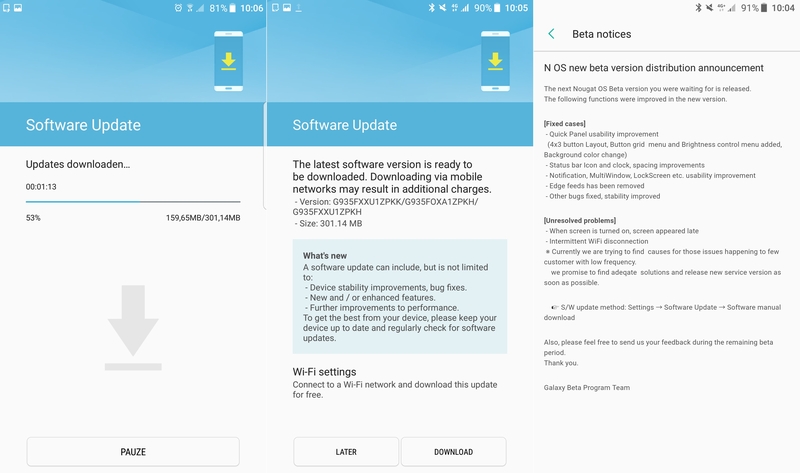 android nougat 7.1.2 beta now officially rolling out select devices south korean owners get chance beta test android 7.0 nougat begins receive its update android nougat 7.0 t-mobile finally gets its first taste android 7.0 nougat your lenovo moto motorola phone going get big android 7.0 nougat update? 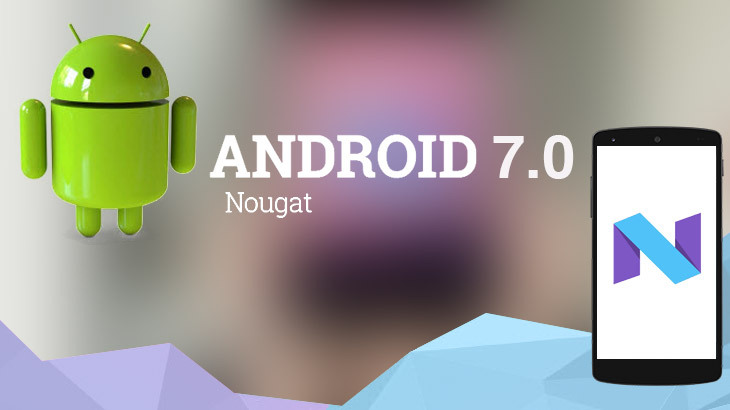 The latest Nexus smartphones are already running on Android Nougat 7.0 and the upcoming Google Pixel and Pixel XL could be bringing a new version of the OS, aka Android Nougat 7.0.1 with them. 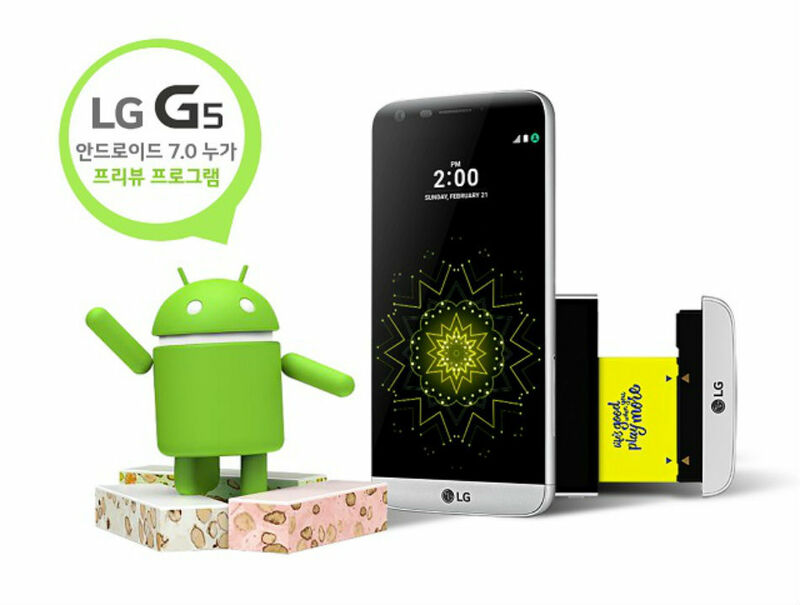 However, as LG plans to release the V20 very soon with Android 7.0 right out of the box, one cannot expect Samsung to lag behind without being in the process of developing a version of the latest Android OS for their own high-end smartphones. 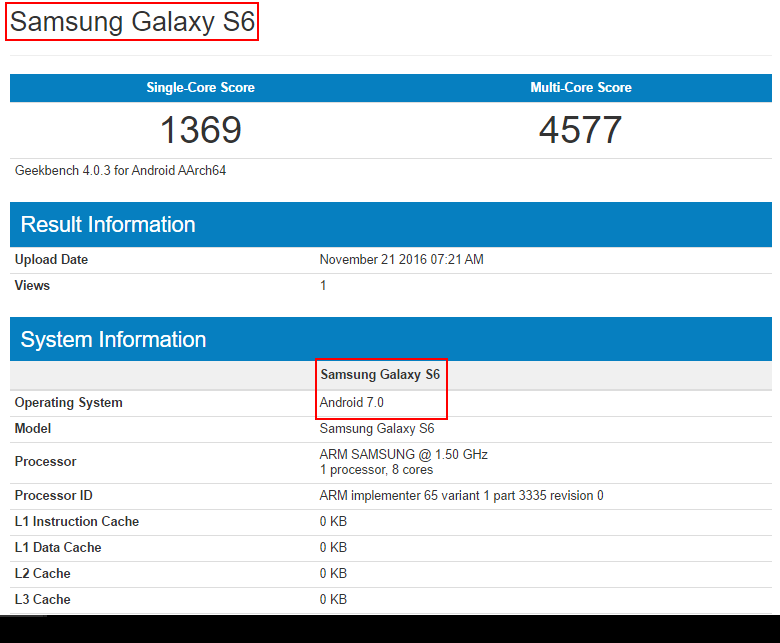 As far as we know, reports from XDA Developers and certain test results on the Geekbench benchmarking tool shows that Samsung is already testing out their ROM for stability. 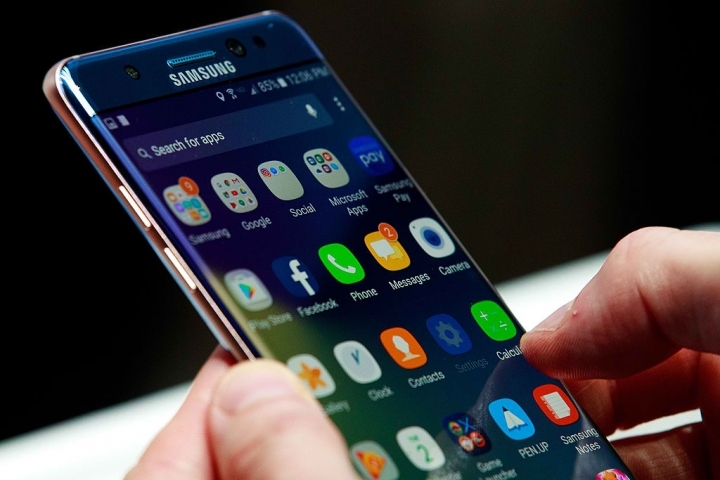 The Korea Times on the other hand, assures us that Samsung will be releasing their first Android Nougat updates towards the last quarter of the year (October - December). 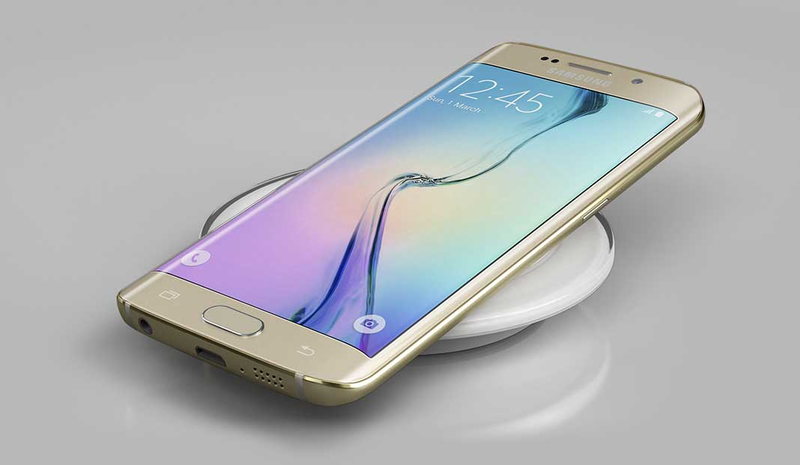 If you are on T-Mobile, you should be happy to know that the carrier has even confirmed that the following handsets will surely be updated to Nougat; Galaxy S6 Galaxy S6 Edge Plus, Galaxy Note 5, Galaxy S7, Galaxy S7 Edge and Galaxy Note 7. To know more details head over to GottaBeMobile. 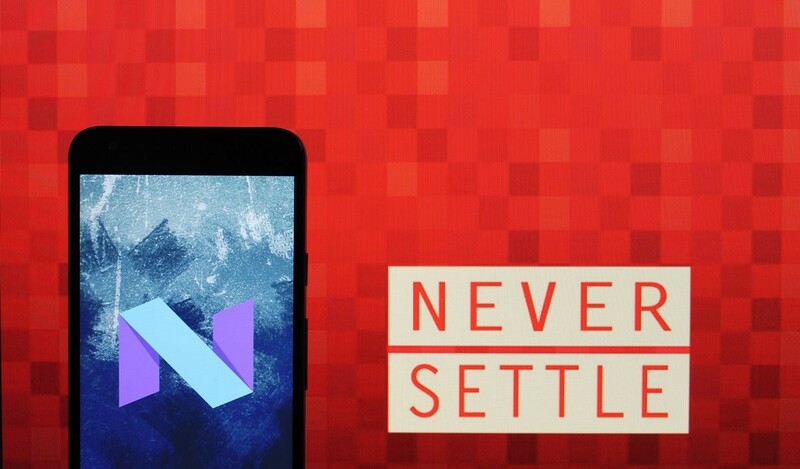 Tags: android nougat going hit oneplus this month oneplus now receiving oxygenos 4.0 update based android nougat 7.0 xiaomi note pro might coming with 8gb ram snapdragon 821 android nougat android nougat updates xiaomi phones: whole list android nougat coming samsung galaxy note end 2016 sooner galaxy note powered android nougat 7.1.1 already being tested android 7.0 nougat could releasing august according evan blass @evleaks some secret android nougat features that probably have tried out yet taste android nougat 7.1 comes action launcher with new update android 7.1 nougat developer preview coming towards end october android 7.0 nougat starts rolling out google nexus devices today android vs. marshmallow nougat like emojis? 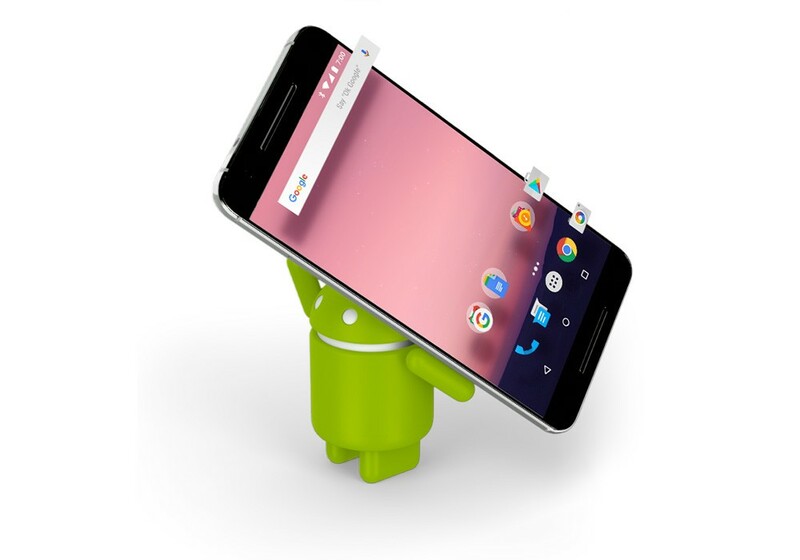 android 7.0 nougat adds new ones some new changes emojis brought android 7.0 nougat easiest way get android nougat your phone now android 7.1.1 nougat developer preview now rolling out nexus devices pixel tablet your phone going get android 7.0 nougat update? 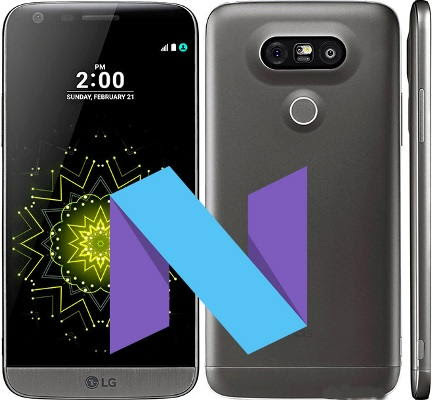 android nougat 7.1 based cyanogenmod 14.1 announced multiple smartphones android 7.0 7.1 nougat updates galaxy s5? 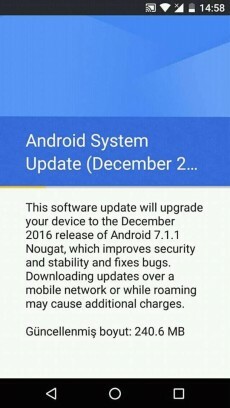 android 7.1.1 nougat coming december android 7.1.1 nougat arrives early did get updated android v7.x nougat yet? 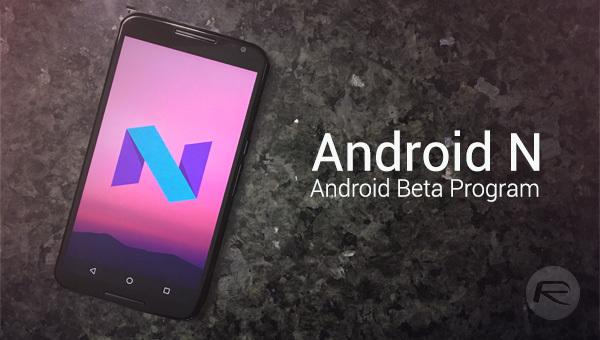 android nougat 7.1.2 beta now officially rolling out select devices south korean owners get chance beta test android 7.0 nougat begins receive its update android nougat 7.0 t-mobile finally gets its first taste android 7.0 nougat your lenovo moto motorola phone going get big android 7.0 nougat update? 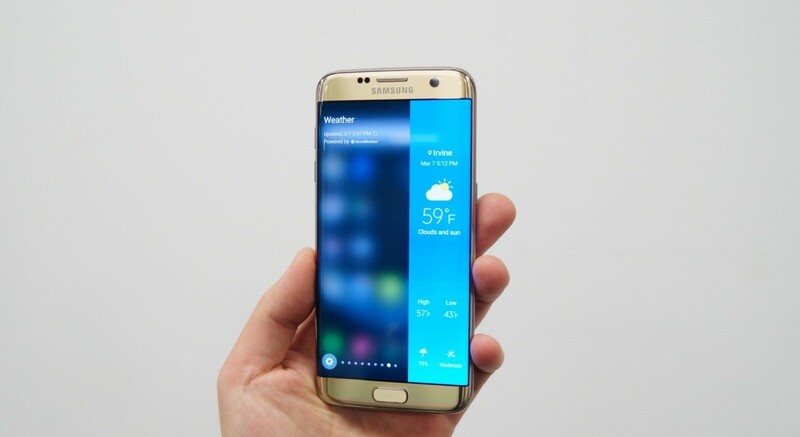 moto force begins receive android nougat 7.0 update verizon android nougat 7.0 coming samsung galaxy smartphones android 7.0 nougat beta testing samsung galaxy edge about begin android 7.0 nougat coming your samsung phone anytime soon? 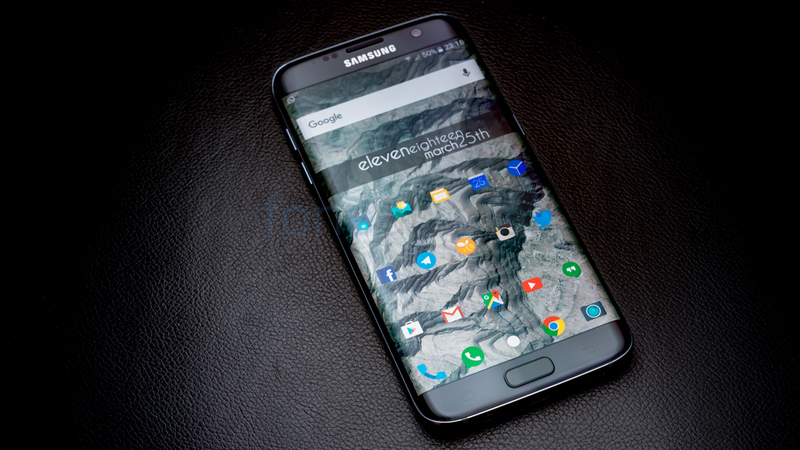 Tags: android nougat going hit oneplus this month oneplus now receiving oxygenos 4.0 update based android nougat 7.0 xiaomi note pro might coming with 8gb ram snapdragon 821 android nougat android nougat updates xiaomi phones: whole list android nougat coming samsung galaxy note end 2016 sooner galaxy note powered android nougat 7.1.1 already being tested android 7.0 nougat could releasing august according evan blass @evleaks some secret android nougat features that probably have tried out yet taste android nougat 7.1 comes action launcher with new update android 7.1 nougat developer preview coming towards end october android 7.0 nougat starts rolling out google nexus devices today android vs. marshmallow nougat like emojis? 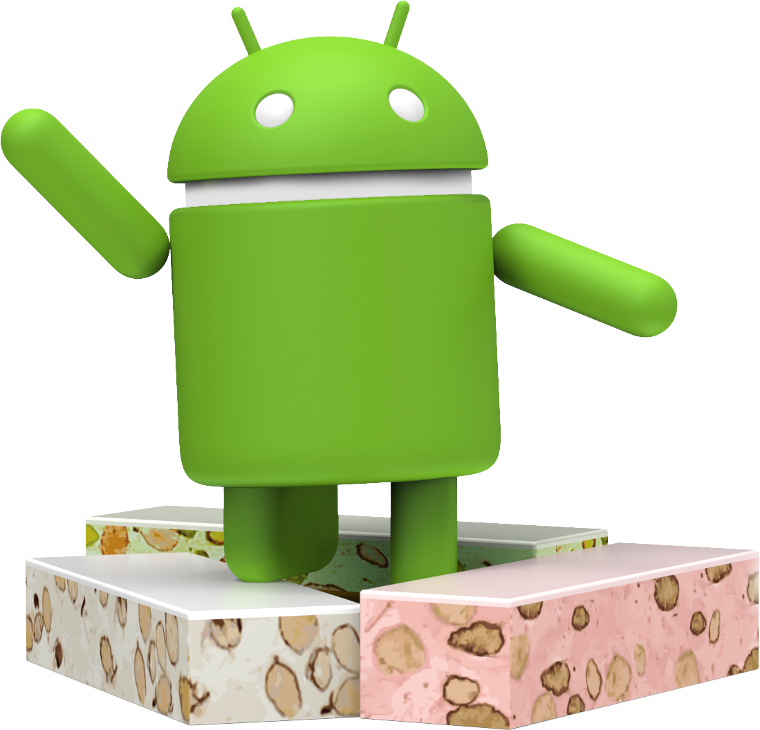 android 7.0 nougat adds new ones some new changes emojis brought android 7.0 nougat easiest way get android nougat your phone now android 7.1.1 nougat developer preview now rolling out nexus devices pixel tablet your phone going get android 7.0 nougat update? 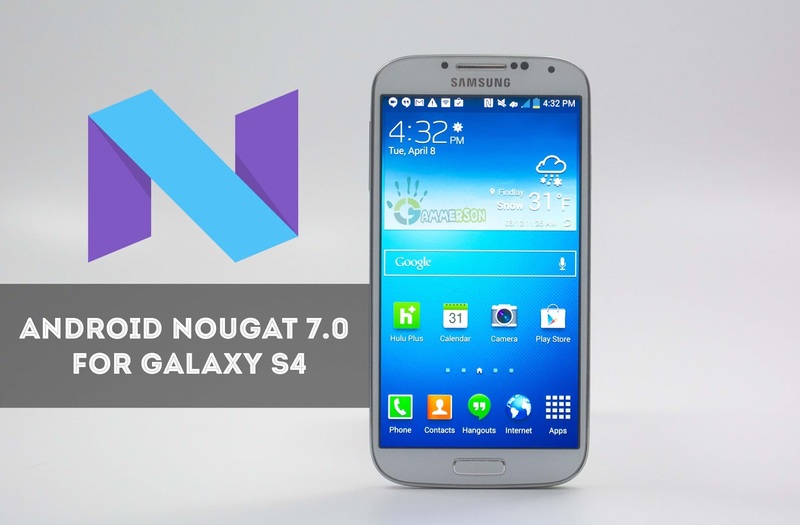 android nougat 7.1 based cyanogenmod 14.1 announced multiple smartphones android 7.0 7.1 nougat updates galaxy s5? 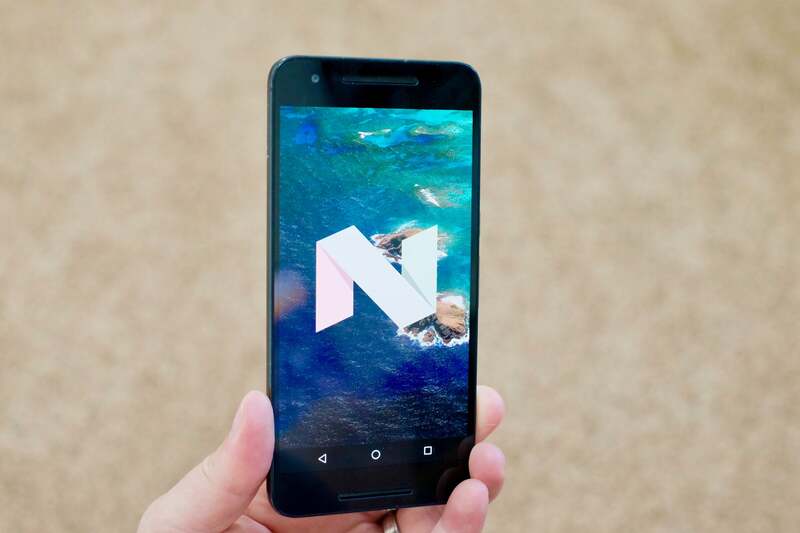 android 7.1.1 nougat coming december android 7.1.1 nougat arrives early did get updated android v7.x nougat yet? 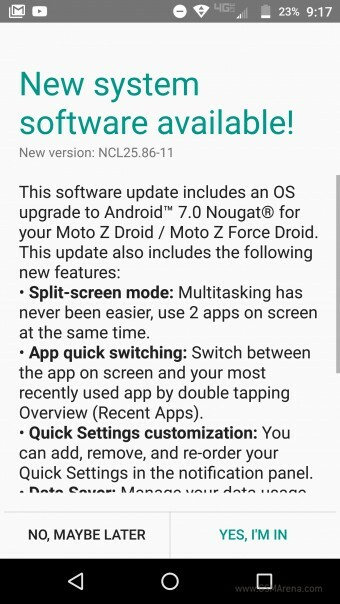 android nougat 7.1.2 beta now officially rolling out select devices south korean owners get chance beta test android 7.0 nougat begins receive its update android nougat 7.0 t-mobile finally gets its first taste android 7.0 nougat your lenovo moto motorola phone going get big android 7.0 nougat update? 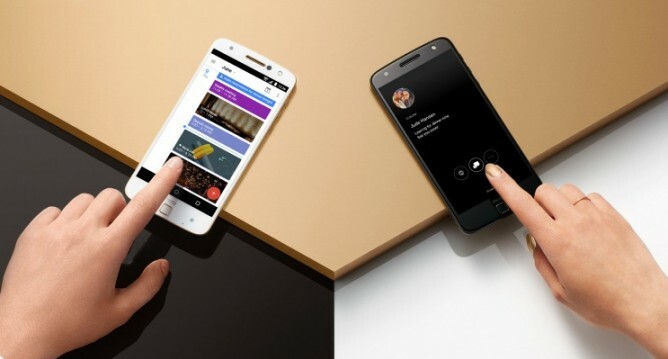 moto force begins receive android nougat 7.0 update verizon android nougat 7.0 coming samsung galaxy smartphones android 7.0 nougat beta testing samsung galaxy edge about begin android 7.0 nougat coming your samsung phone anytime soon? 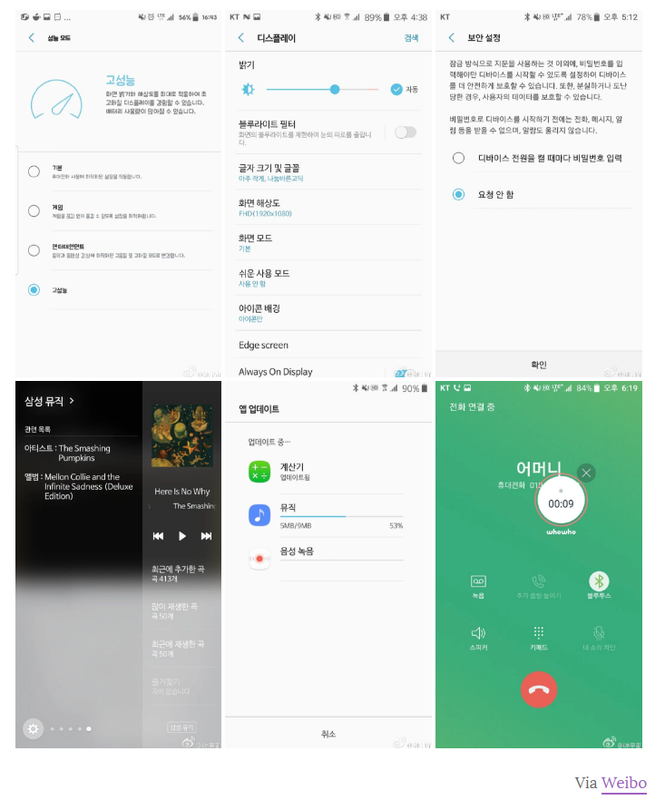 samsung’s galaxy beta program android 7.0 nougat coming your country? 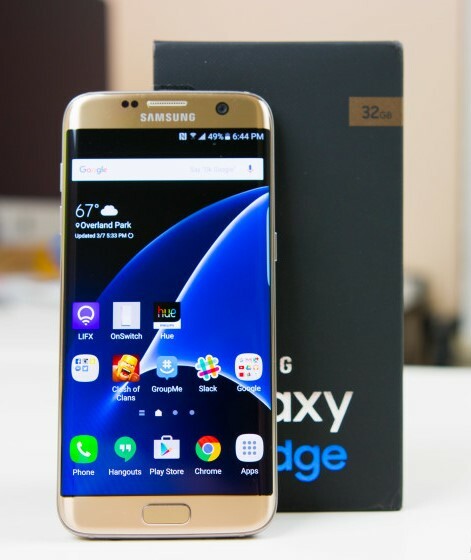 Samsung has just started to roll out the fourth update for the S7 and S7 Edge smartphones that have been signed up for the Android Nougat Galaxy Beta Program. 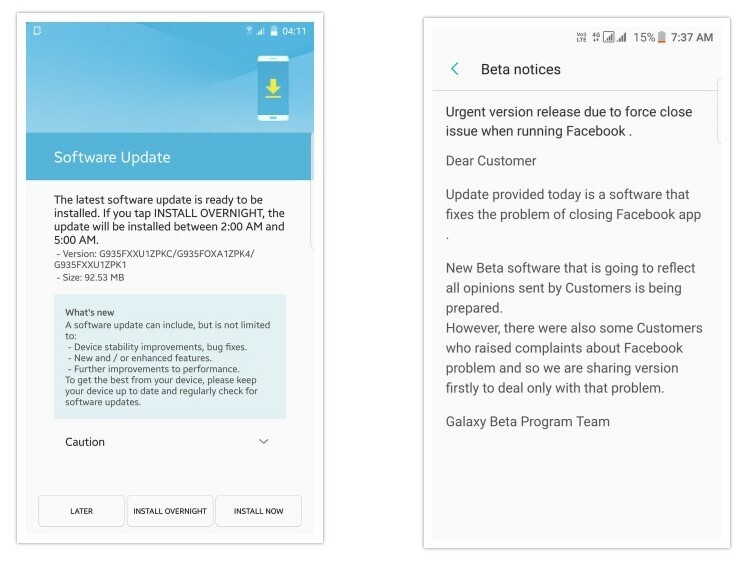 As the smallest OTA update (280MB) in the series yet, it brings bug fixes, improvements in stability and removes the Samsung Notes app from the firmware. 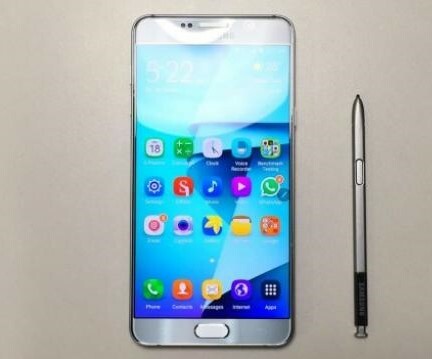 We are guessing that this change has been brought about in light of the fact that Android 7 now supports Samsung Notes. 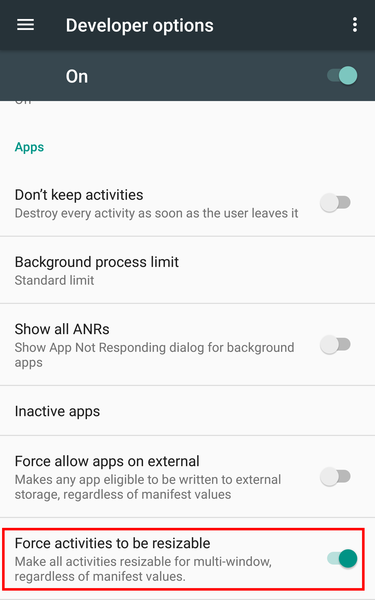 In case you do not like the fact that this update removes the Notes app from your phone, you can simply install it back onto your device from the Galaxy Apps Store or the Google Play Store. 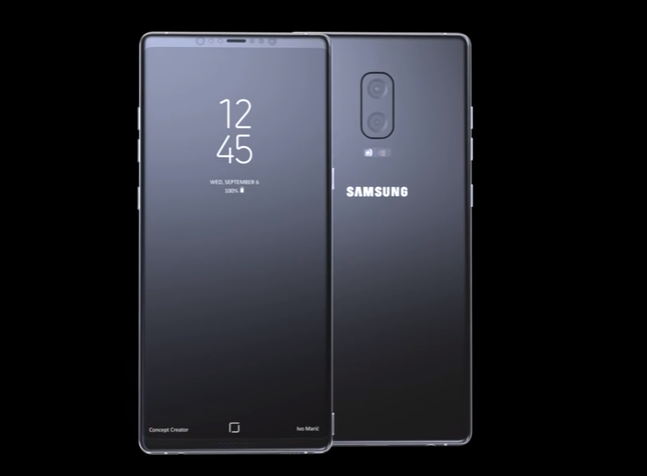 We suggest backing up your data to your Samsung account before proceeding with installing the latest beta in order to keep your Notes data from being erased. 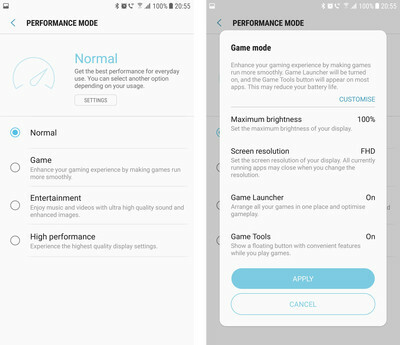 Gaming and browsing have been improved according to SamMobile, and the name of the previous beta firmware (Samsung Experience) has been completely removed from this one without a replacement. 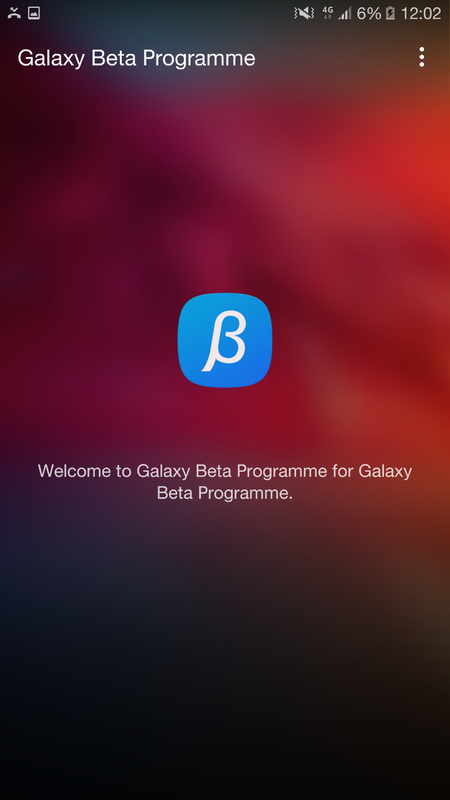 If you are signed up for the Beta Program, you will be prompted to download the OTA file as soon as it reaches your device, but you can always make sure by checking manually from Settings > About device > Software Updates.